Sometimes I think the best part about exploring the United States is finding destinations that allow me to experience a foreign destination without ever having to break out my passport. Recently, Georgia has been knocking those experience out of the ballpark for me. 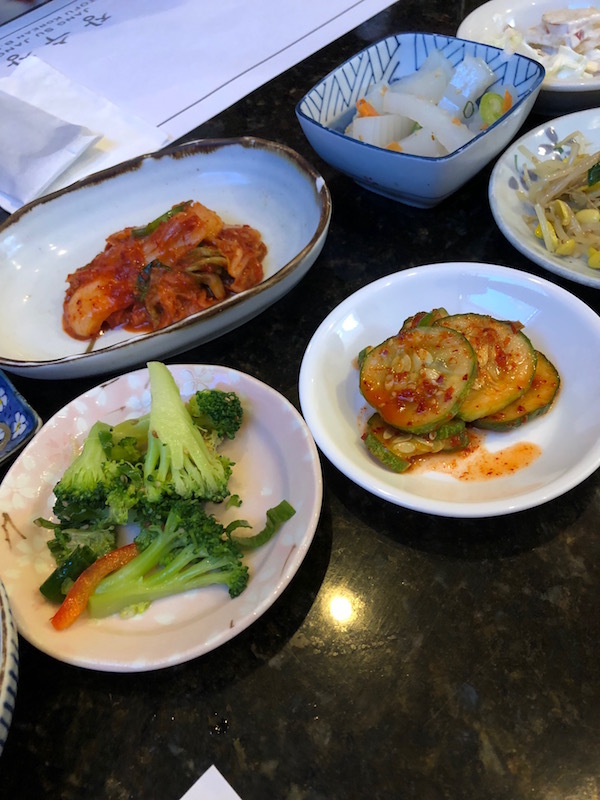 Case in point, Gwinnett County, GA gives me a complete Korean experience without the long flight, passport use, or money exchange. 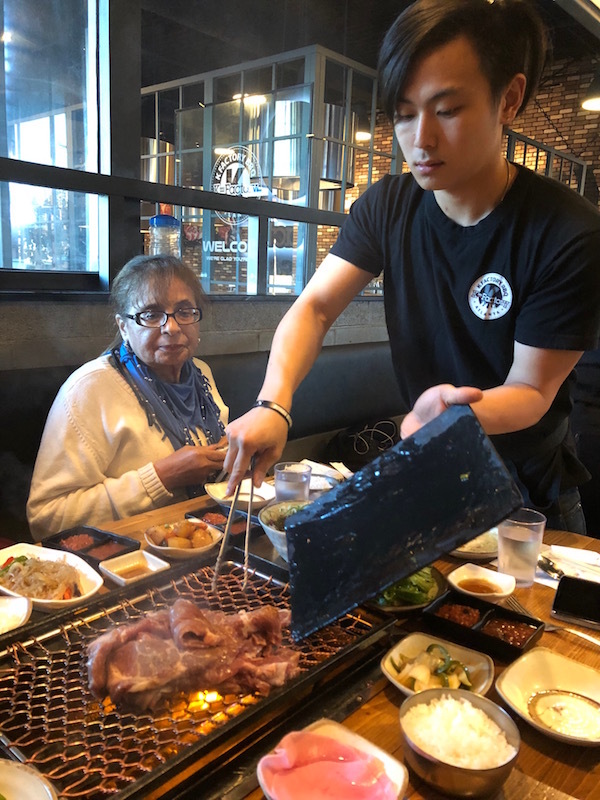 Simply fly into Atlanta and make the short drive to Gwinnett County and immerse yourself in Korean food and culture. This is AWESOME! 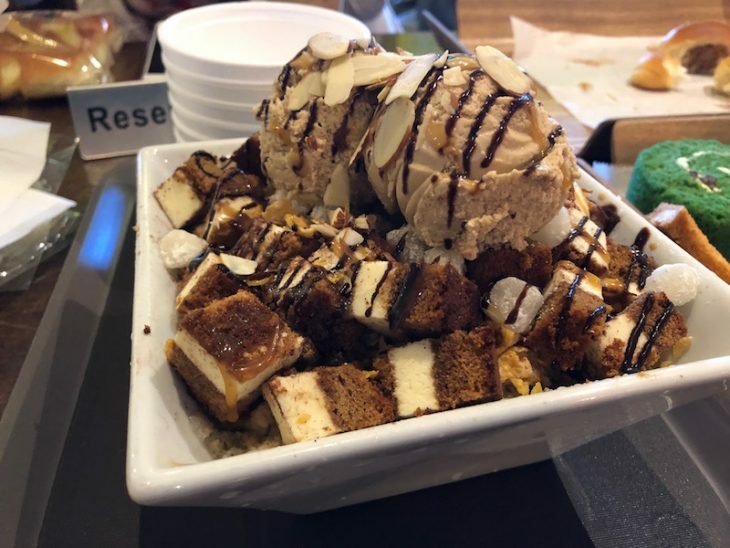 Two of the best things you should absolutely experience when you visit Gwinnett County, GA is a Korean food crawl and the Korean Spa. 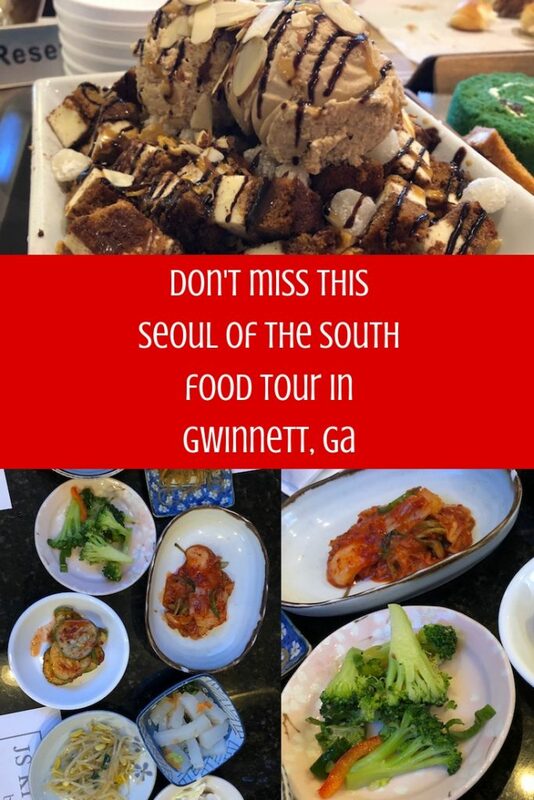 To make things really easy a limited number of Seoul of the South food tours are hosted by Explore Gwinnett each year. These food tours are only happening five times in 2019. 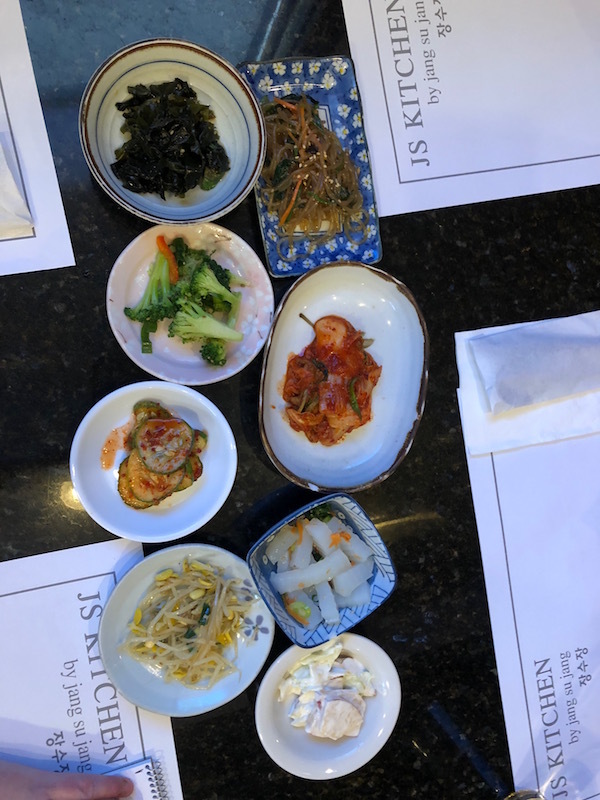 They sell out fast but they give you the best overview of Korean food in Gwinnett. 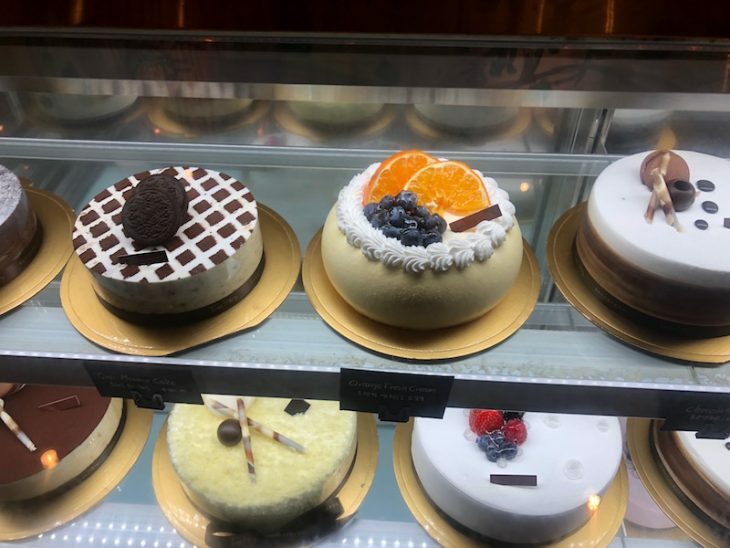 During the tour, you’ll visit local Korean restaurants and bakeries. 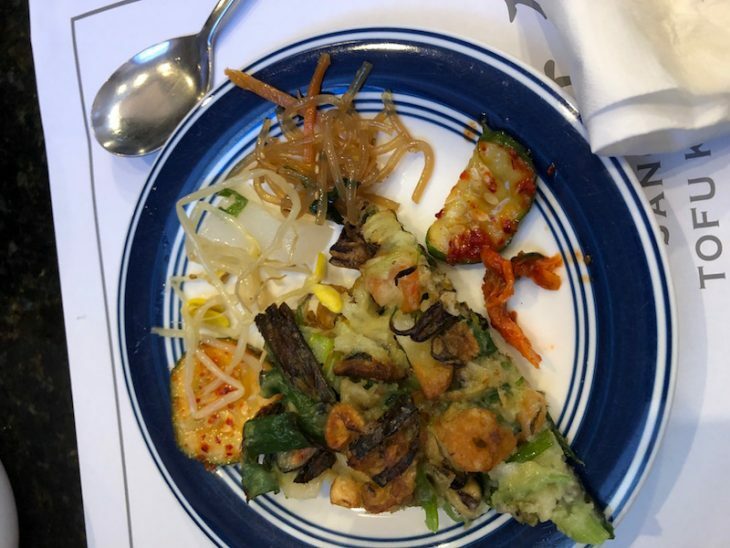 While eating tasty bites you’ll be given information about Korean culture in Gwinnett as well as all the details about the food you’re eating. We went to a variety of restaurants and I was thrilled with all the options brought to the table. Small dishes were passed around the table so that we could try a bite of many different dishes. I wouldn’t even be able to tell you my favorite dish from the tour. 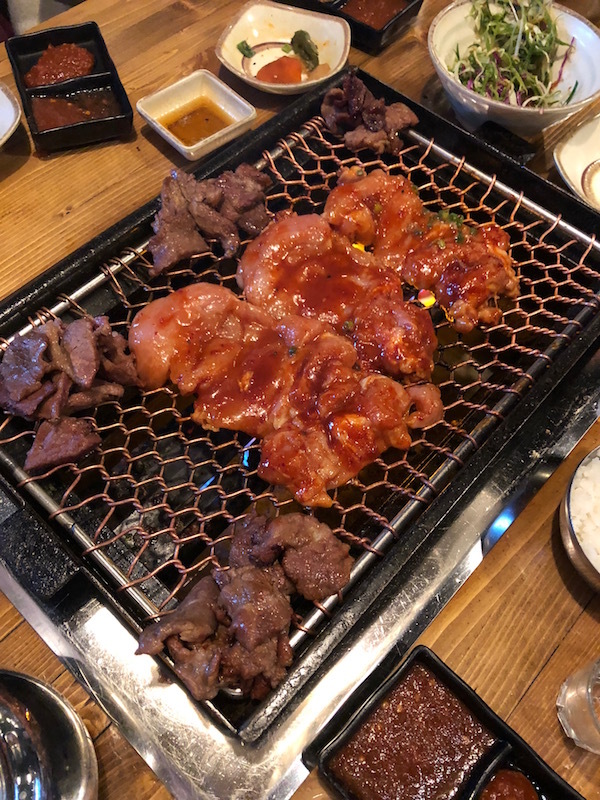 Most menus were in Korean and I had no idea what was what and simply trusted my hosts to do all the ordering for me. Needless to say, everything was absolutely delicious. The tours run from 11 a.m . to about 3 p.m. so makes for a great linner (blend of lunch and dinner) experience because, trust me, after the tour the last thing you’ll want to do is go to dinner. To keep things easy you’ll join other tour goers on a trolley that will transport participants from place to place and the first place, where you leave your car, has free parking! $50 per person, includes transportation, swag bag, food, and non-alcoholic beverages. I’m just going on record to say that this tour is probably undervalued because it’s a hell of a deal for $50! After all that food you might be feeling like it’s time to indulge in a food coma. 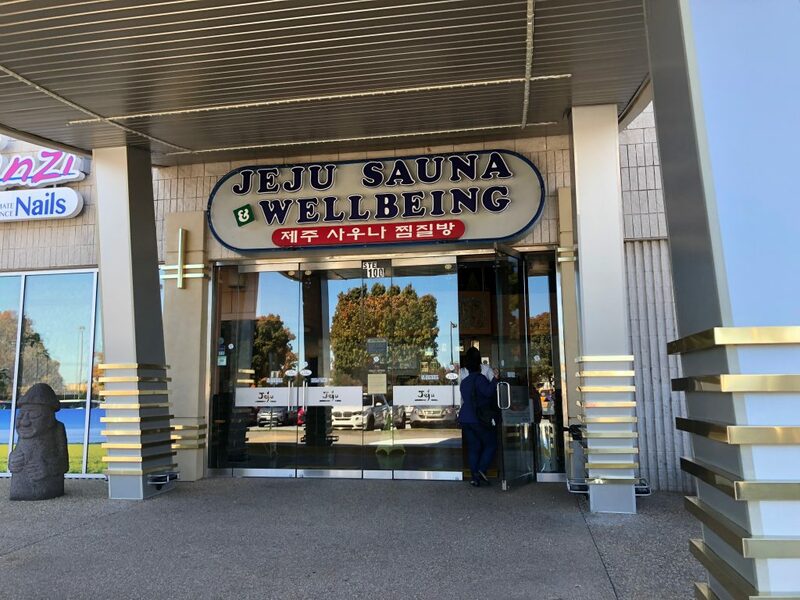 If so, head over to JeJu Sauna & Wellbeing. JeJu Sauna is a 35,000 square foot, gender-segregated traditional Korean public bathhouse. There are locker rooms, hot tubs, and showers in the gender-segregated area and traditional kiln saunas, lounging and sleeping areas, exercise room, a swimming pool and food court in the unisex areas. 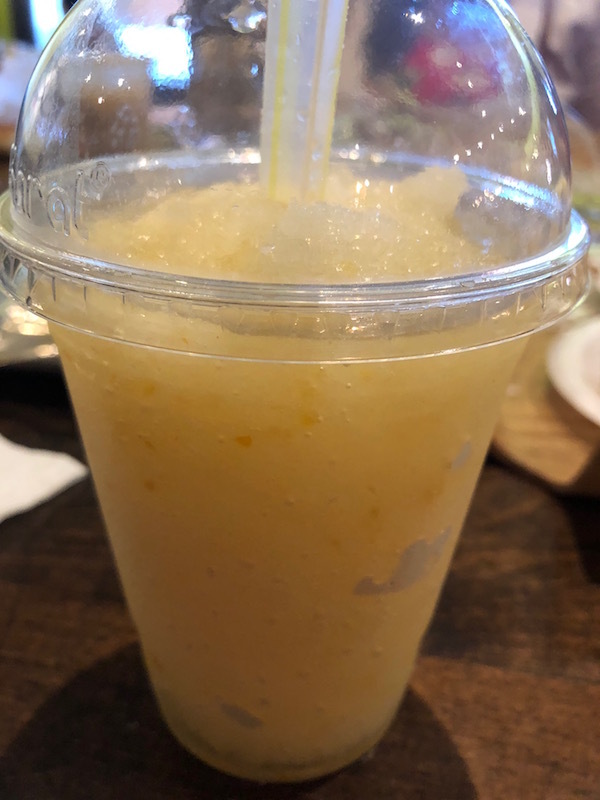 A visit to JeJu will have you quickly getting over any negative body images you may have about yourself as it’s a full on no clothing, no bathing suit kinda bathhouse. The women’s gender area is monitored by a couple ladies who will promptly have you remove your shoes, find you a locker and give you the rules of the spa. You’ll shower and then head into the bathhouse area where you can relax, float and soak. In the community area, there are nine different sauna rooms each lined with different minerals that have traditional Korean medicinal purposes. One room strengthens cardiovascular and circulation, another helps you feel rejuvenated and renewed, another improves metabolism and so on. Spend a few hours and you’ll feel like a whole new person. Between the saunas, bathhouse, swimming pool, and food court you could easily spend four hours at JeJu Spa.